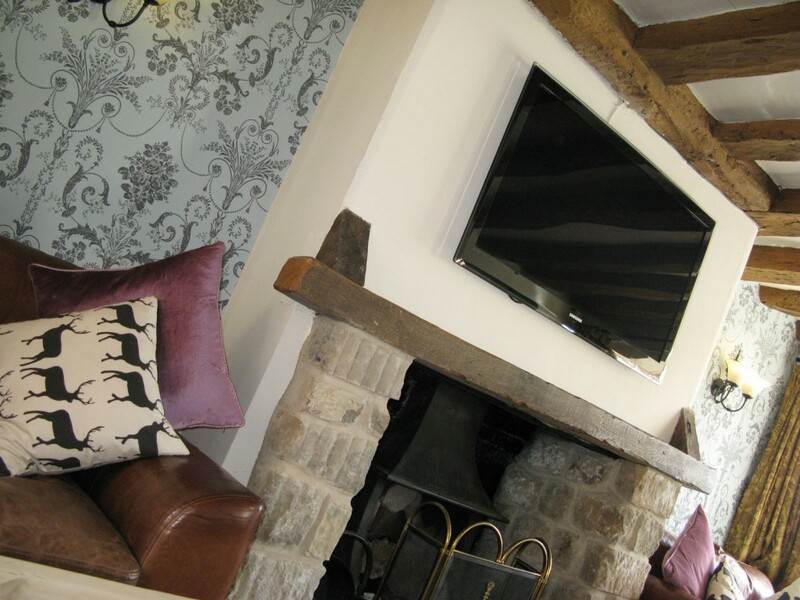 A 16TH CENTURY COACHING INN IN THE HEART OF NOTTINGHAM. 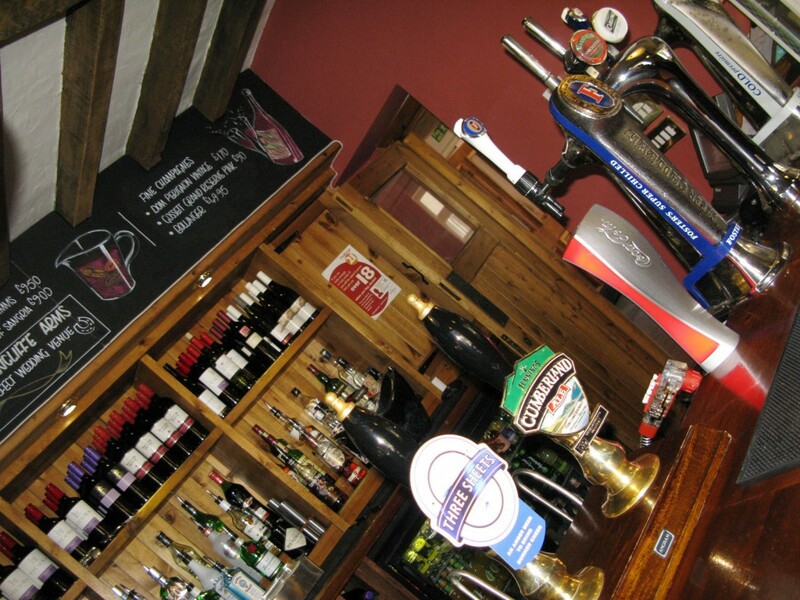 SERVING PREMIUM LOCALLY SOURCED SEASONAL FOOD AND DRINK. 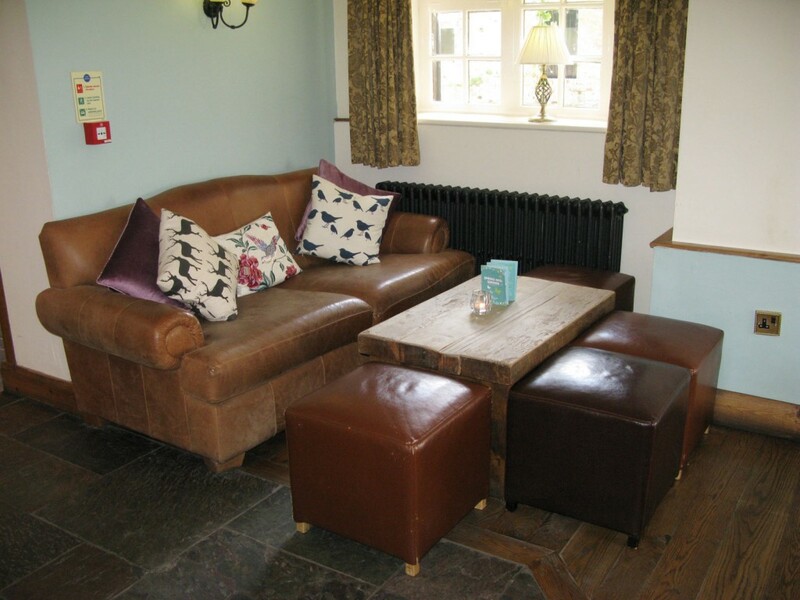 What better than sinking into a soft leather sofa in front of our open log fire, sipping chilled wine and real ales. The aroma of freshly roasted meats from the Carvery...of course, with all the vegetables. Or try our fresh sandwiches, wraps and baguettes from the Deli menu at lunchtimes. 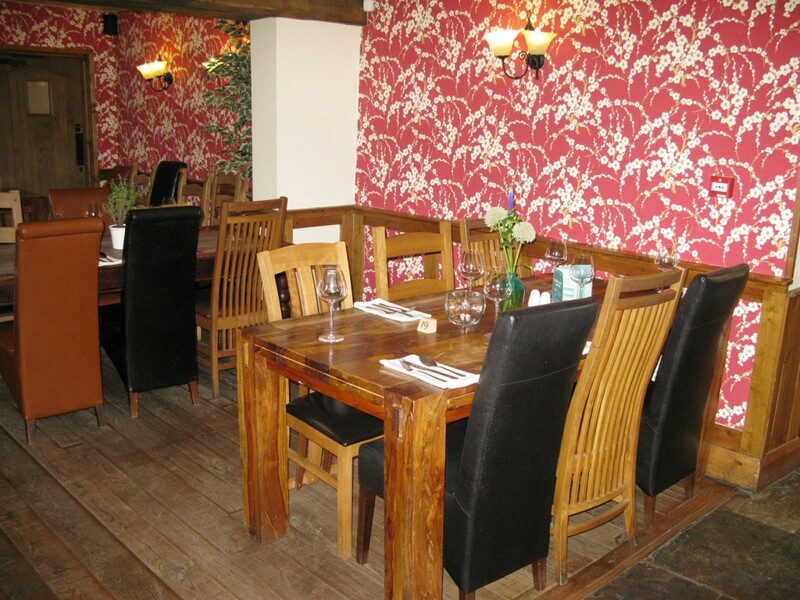 WHATEVER YOUR EVENT, WE HAVE A CHOICE OF DINING ROOMS AVAILABLE PERFECT FOR WEDDING RECEPTIONS THROUGH TO CORPORATE EVENTS. 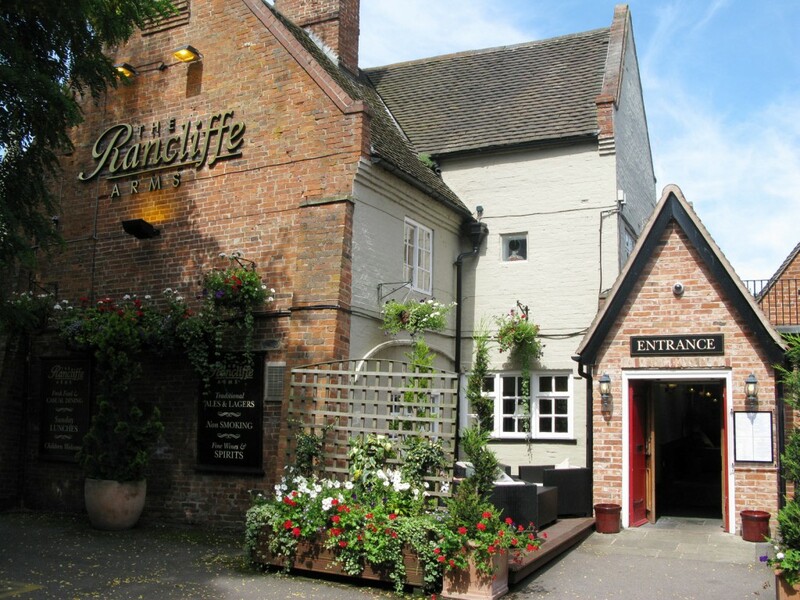 Bespoke weddings, birthday and anniversary celebrations - to include full private hire of The Rancliffe Arms. 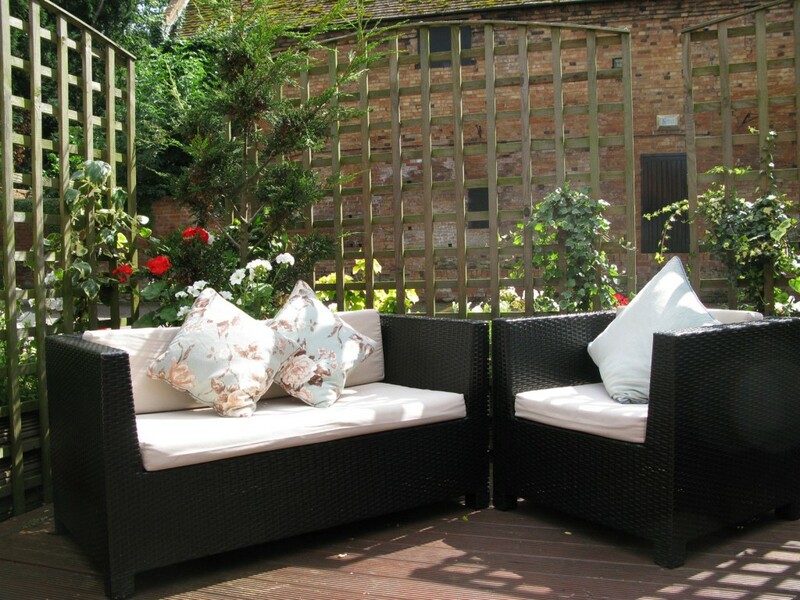 Sumptuous, creative catering, Champagne and wines, fresh flowers, church candles and balloons, band or DJ. Fresh Deli menu & Casual Dining menu. 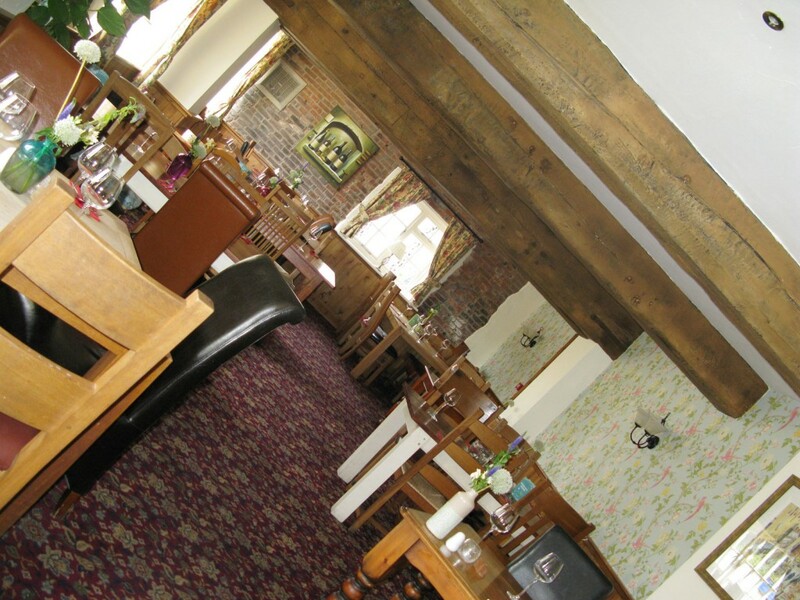 Two course Carvery - Main course and dessert: £15.50 & Casual Dining menu. Fresh Deli Menu & BIG 10 menu. 6pm - 9pm. BIG 10 menu & Casual Dining menu. 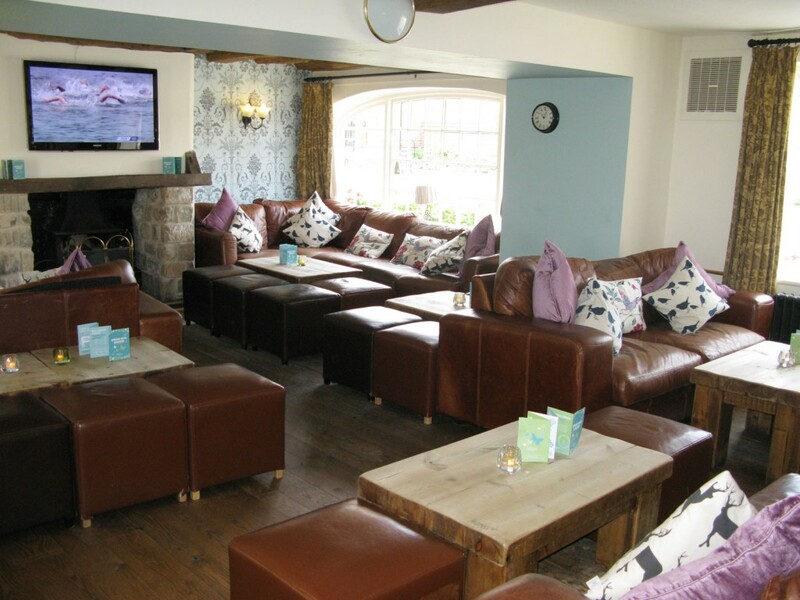 Fresh Deli menu & Two course Carvery - Main course and dessert: £15.50. *Carvery 12pm - 2pm. 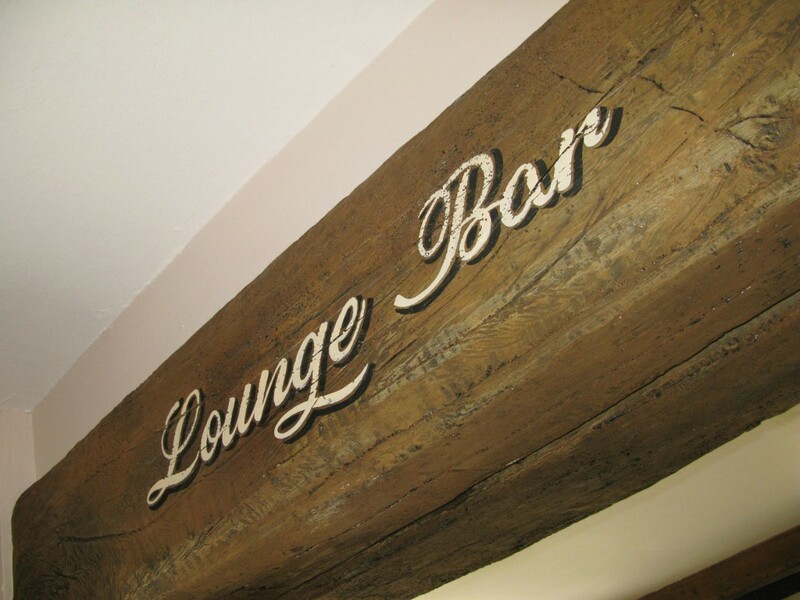 6pm - 8pm Two course Carvery - Main course and Dessert: £15.50 & Casual dining menu. Fresh Deli menu and Casual Dining menu. Steak Night & Burger menu and Casual Dining menu. BIG 10 Menu and Casual Dining Menu. 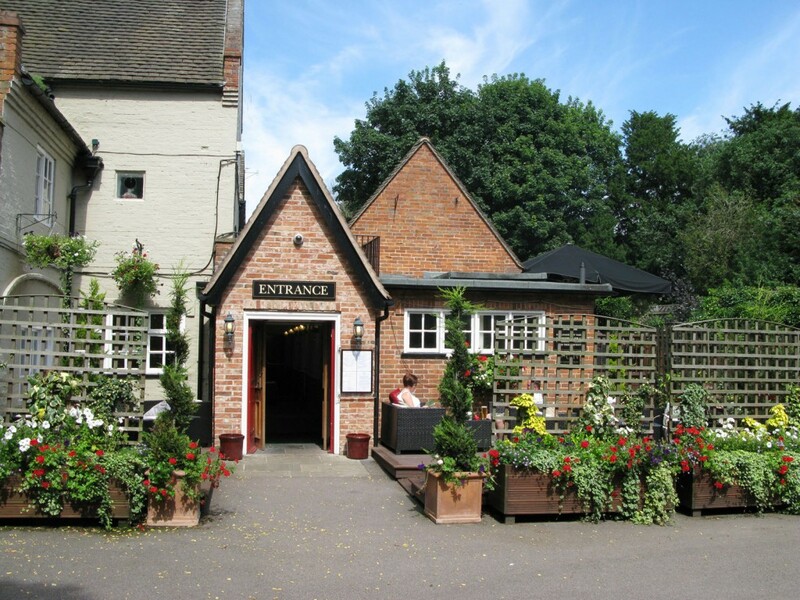 12pm - 4.00pm Fresh Deli menu & Two course carvery Main Course and Dessert: £16.50. *Carvery 12pm - 2pm. 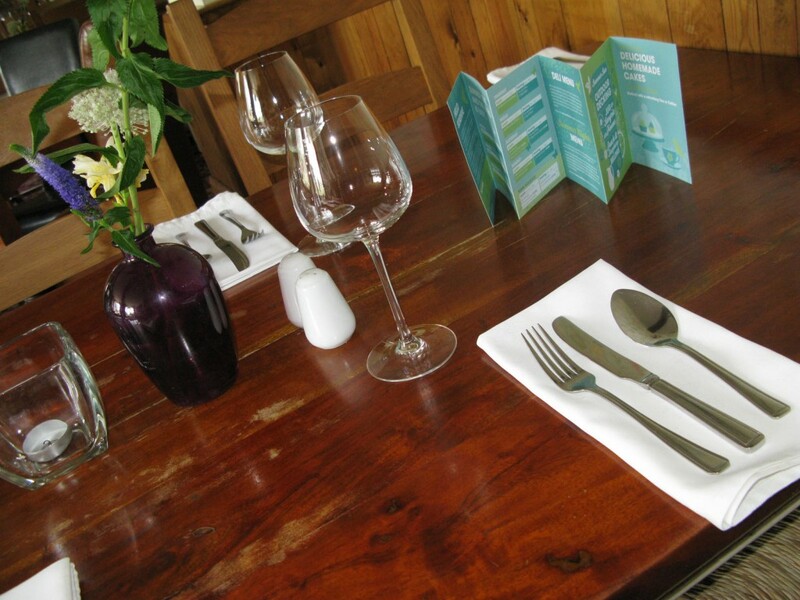 Two course Carvery - Main course and dessert: £19.50 and Casual Dining menu. *Carvery 6pm - 8pm. Main course carvery: £16.50. Starters and Desserts priced extra. 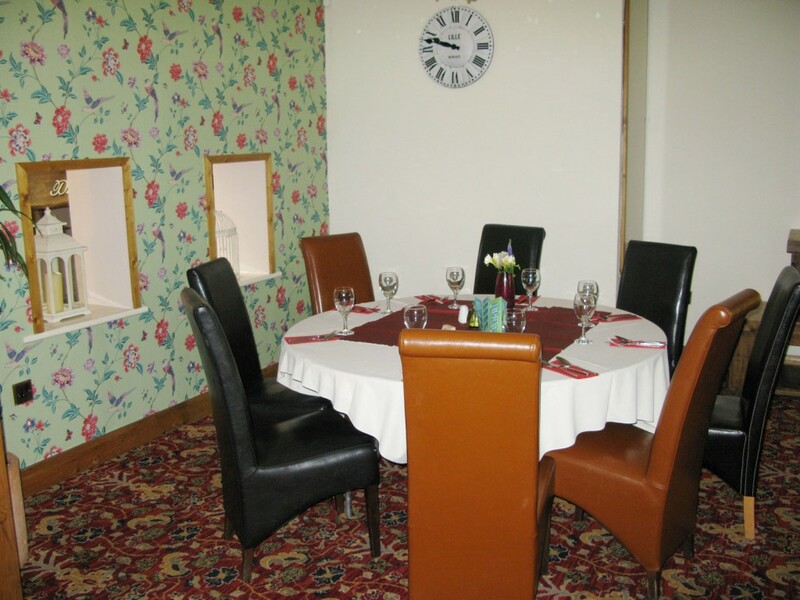 Two course carvery Main Course and Dessert: £19.50. 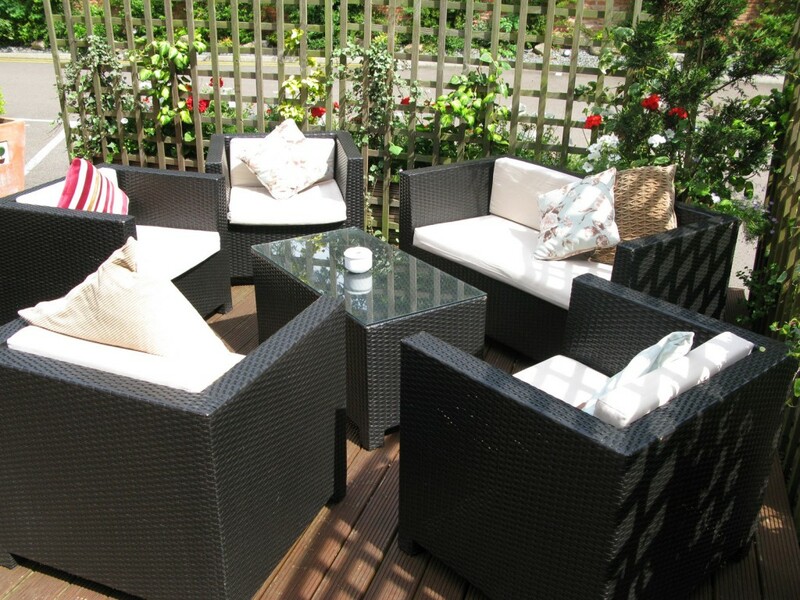 Please fill in your details below if you would have an enquiry or would like any further information.